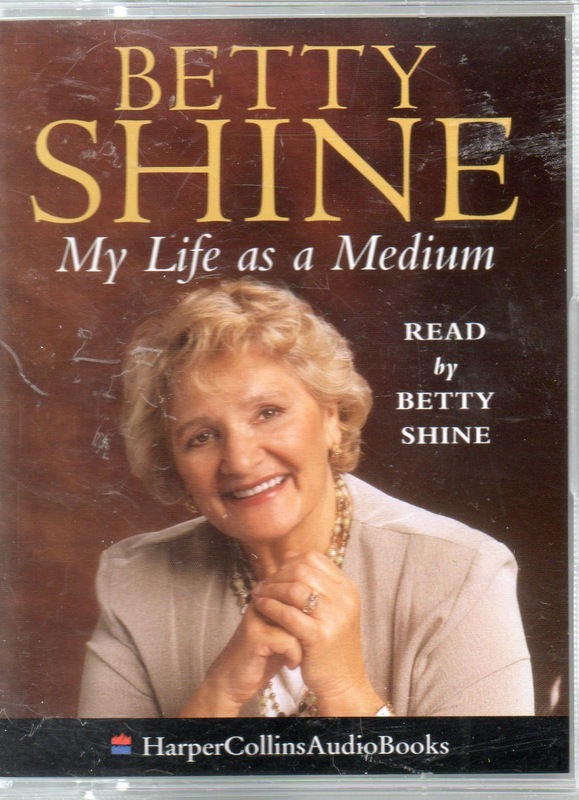 Betty Shine is widely known and highly respected for her remarkable psychic powers and healing skills. A worrld-famous work and healing skills. A world-famous medium for over twenty years, she has used her extraordinary gifts to touch many heart and inspire the lives of thousands of people from all walks of life. My Life as a Medium is the fascinating story of a reluctant medium'. In spile of being guided by spirit voices from the age ol two, Betty Shine admits she was more than a little reluctant to accept her new role as clairvoyant and medium. This audio adaptation of the compelling autobiography includes her move from a career as an opera singer into the world ol alternative healing and her poignant struggle to control and come to terms with her powerful gifts. She describes her own incredible personal journey, revealing how it all happened and sharing some of the amazing and inspirational encounters she has experienced along the way.